4k00:21Night view of the Kremlin embankment. 4k00:22Moscow Russia. 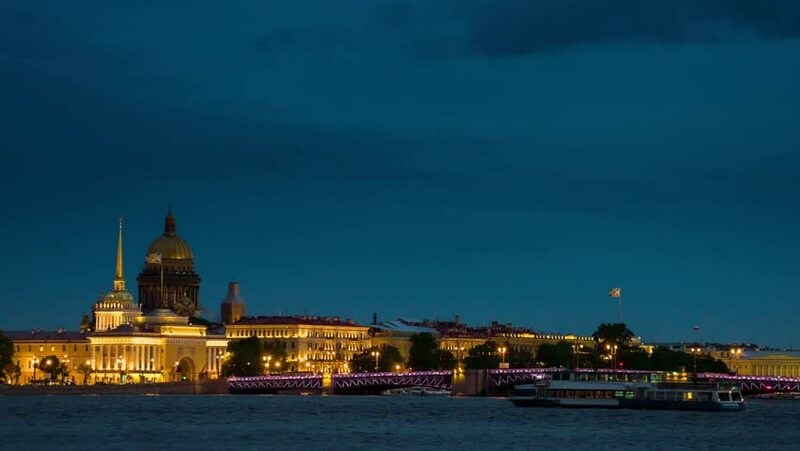 Night view of the Kremlin Embankment. 4k00:08Embankment near the Kremlin in Moscow at night.